Rockport Super Duty Ultra Plush Pet Mats are manufactured with 25% more material than our regular mats which makes them extremely comfortable for your best friend. Machine washable and made for Indoor or Outdoor use. 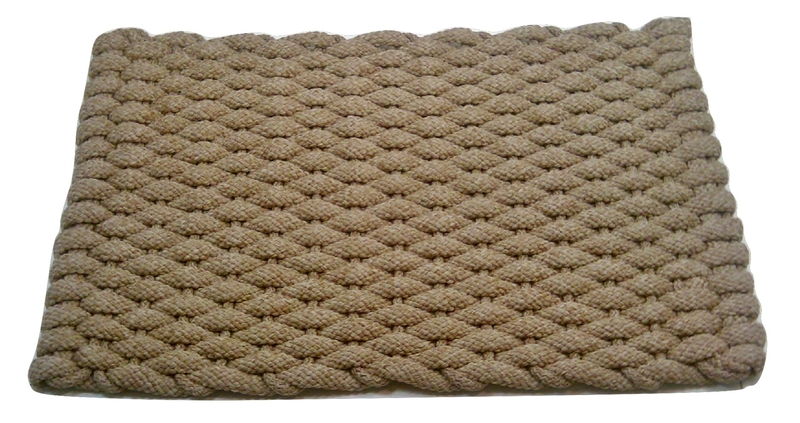 These mats work well as pet beds,a mat to just lie around on, or you can custom order them to fit in a kennel.